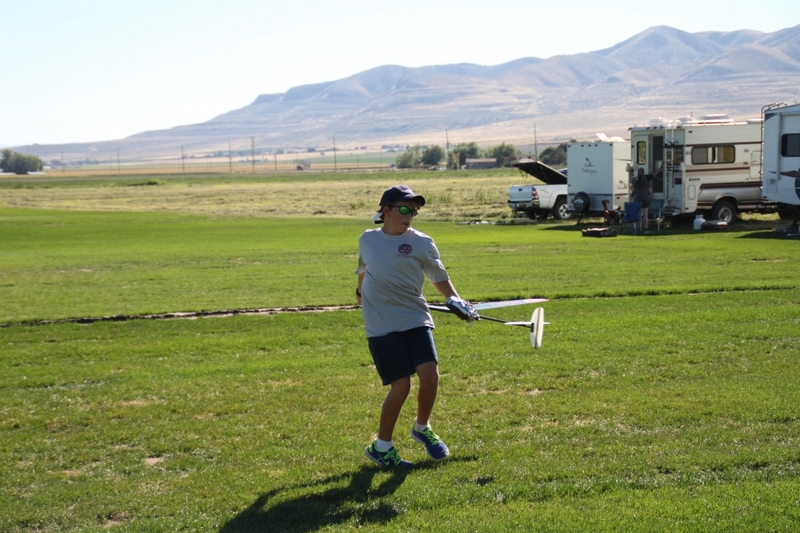 Dillon Graves is 2015 F3K Junior World Champion! 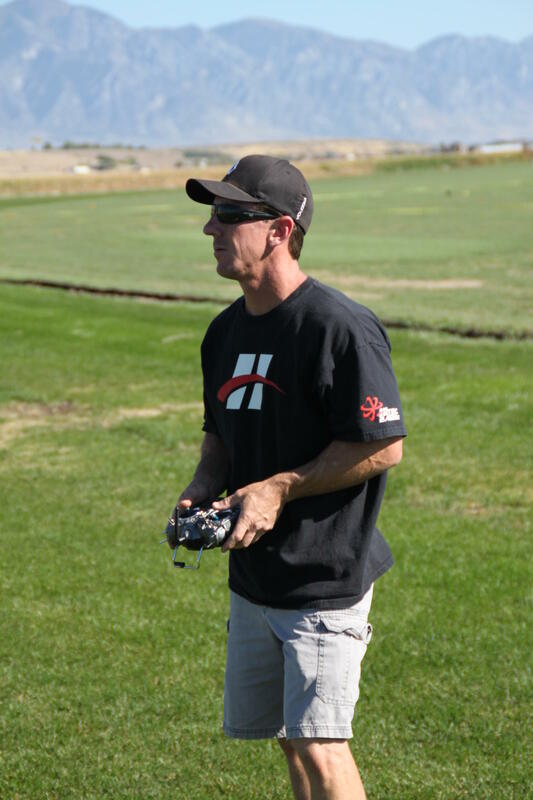 Team USA’s own Dillon Graves went wire to wire, finishing in 1st place in preliminary rounds, and then winning the flyoffs to claim the 2015 F3K Junior World Championships in Ludbreg, Croatia. 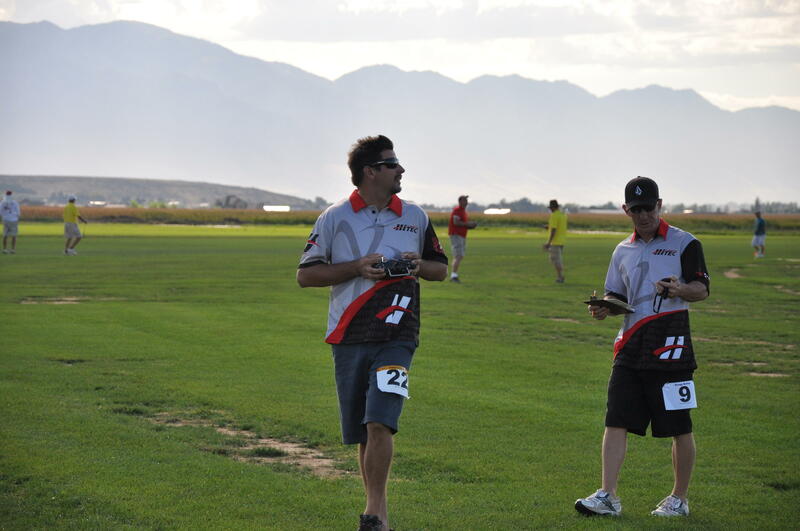 It was an extremely close battle between Dillon, and Switzerland’s Cederic Duss, with Dillon ultimately claiming the gold medal, and the top step of the podium. 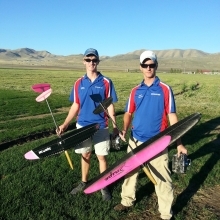 Dillon flew Graham Kirkland’s design, the Storm, while Alex Trussell, and Noah Myers flew the well-known Joe Wurts design, the Snipe. 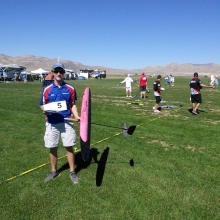 Dillon is pictured here with the Vortex 2 donated by Denis Skrabl for the winners of the individual categories. 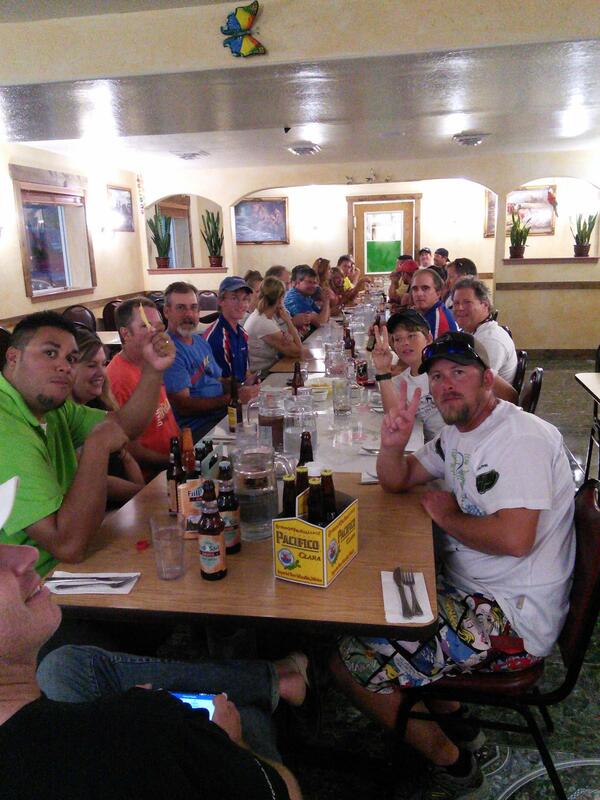 Team USA Junior Team Captures Bronze! 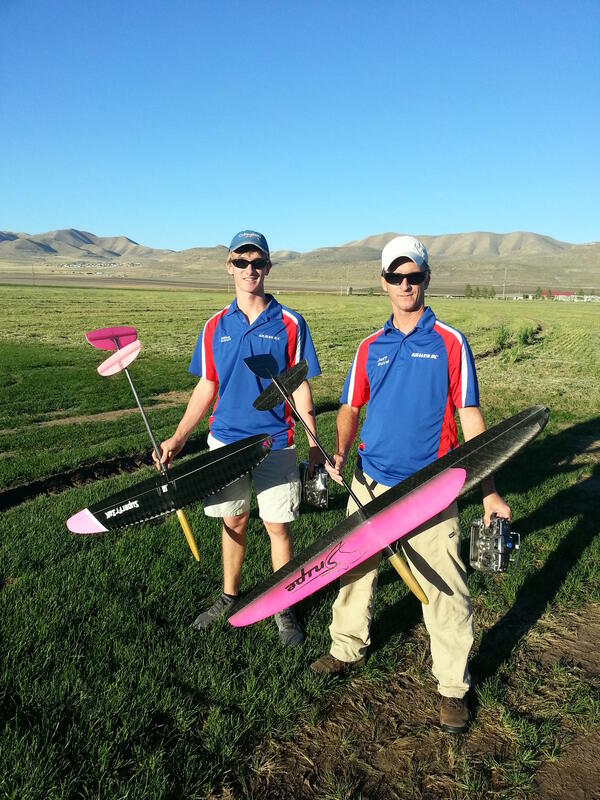 Team USA’s Junior team captured the Bronze medal in the preliminary rounds of the 2015 F3K World Championships in Ludbreg, Croatia. 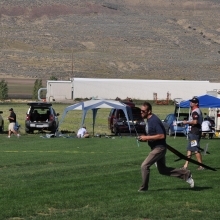 Led by Dillon Graves in 1st place, coupled with incredible performances by Ohio’s Alex Trussell, who finished 10th in some really tough competition, and rounded out by North Carolina’s Noah Myers, who at only 12 years old delivered the kind of “never give up, never stop competing” attitude that is expected of Team USA. 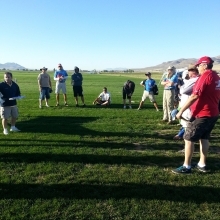 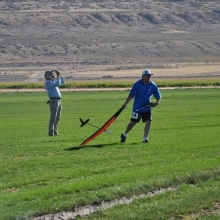 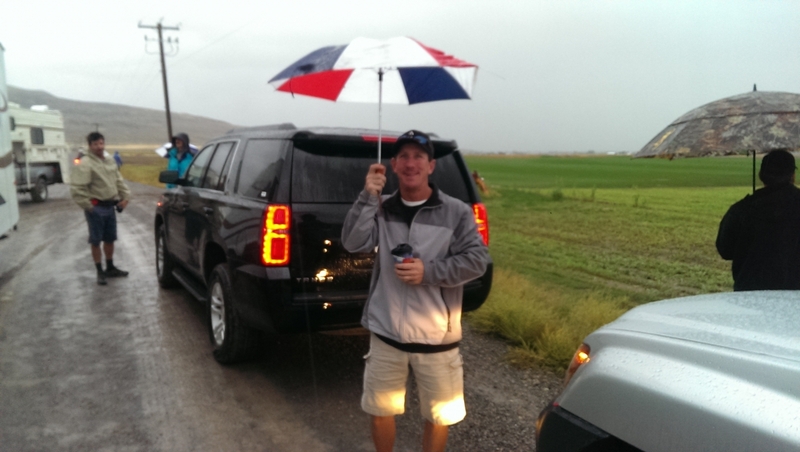 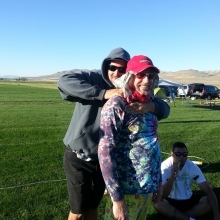 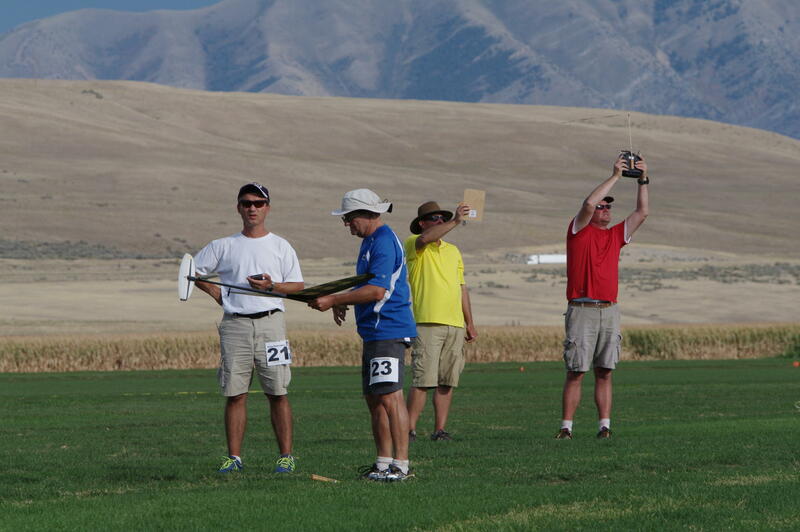 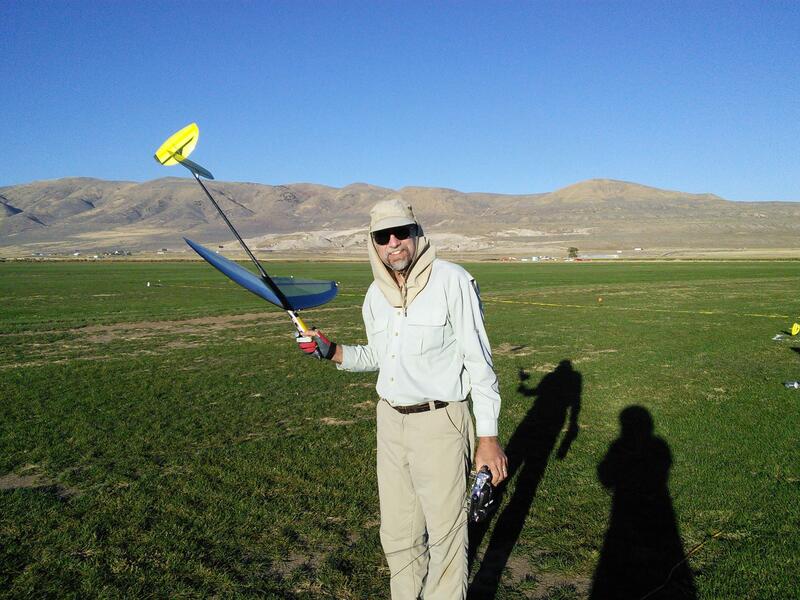 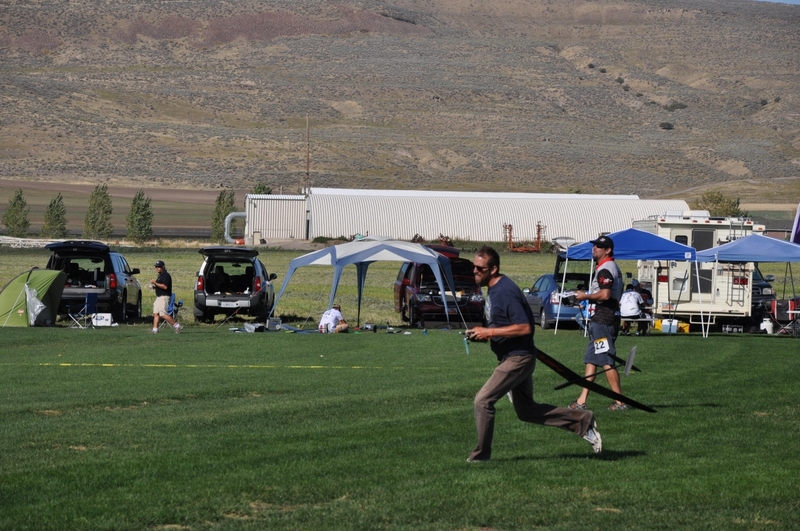 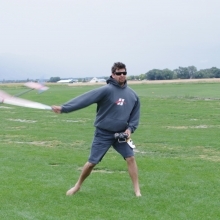 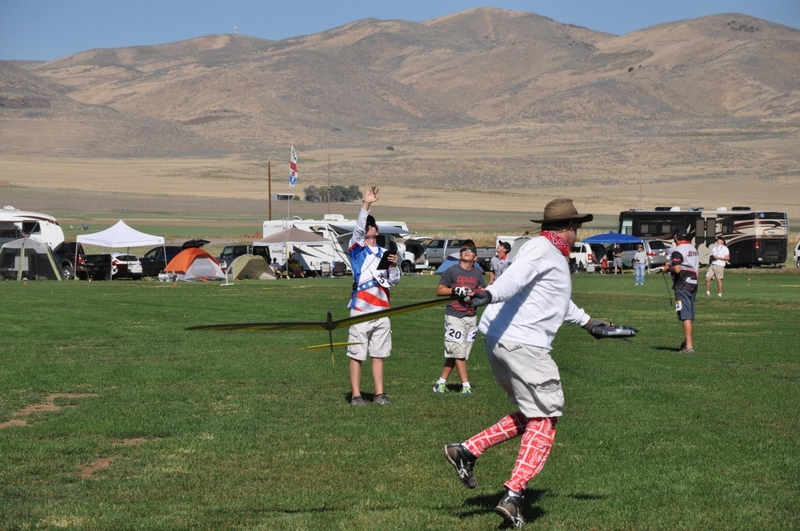 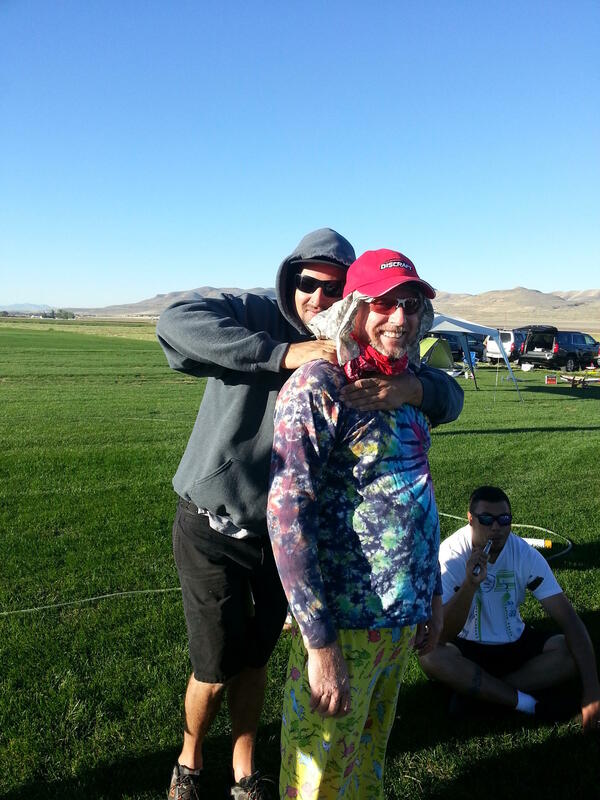 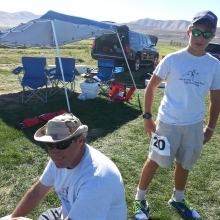 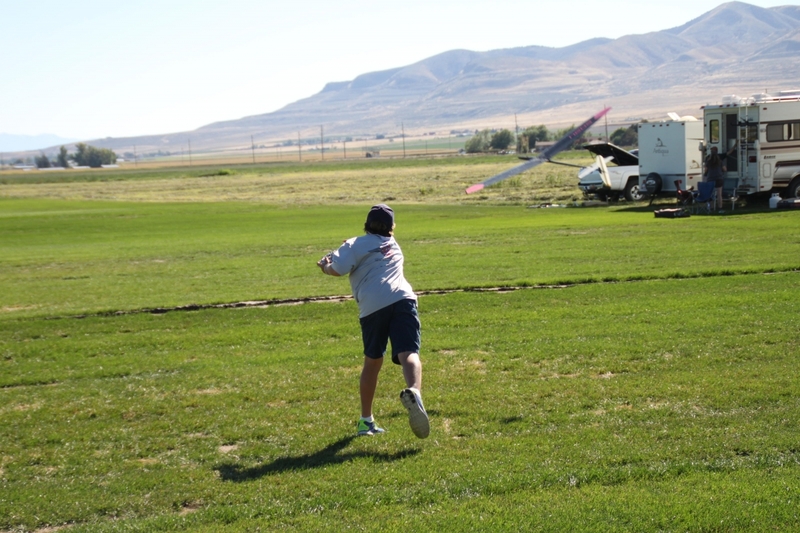 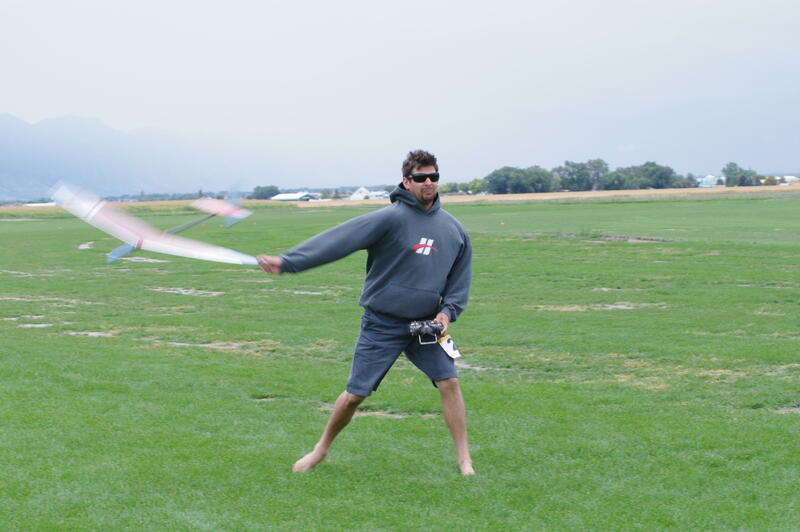 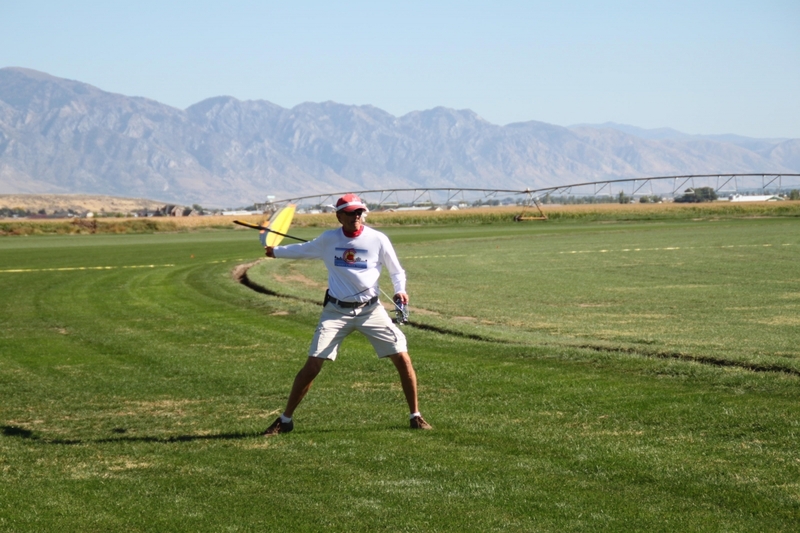 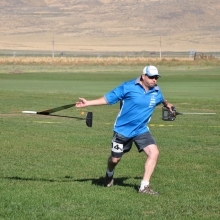 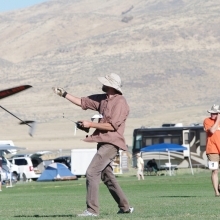 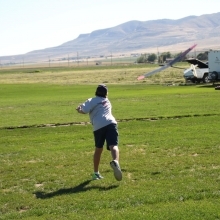 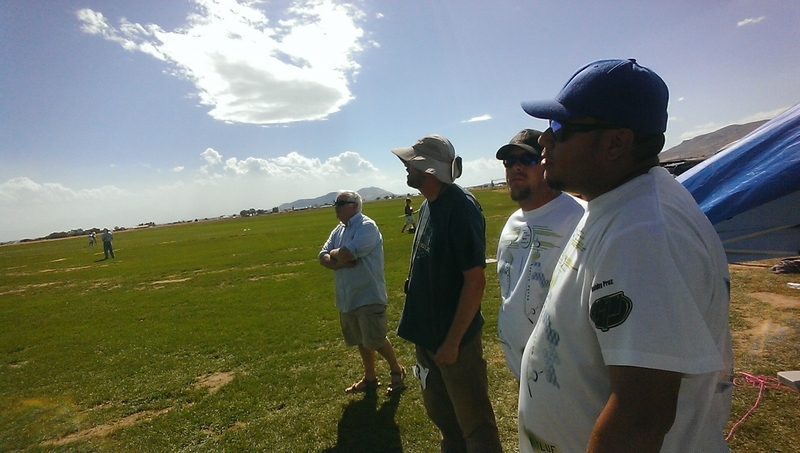 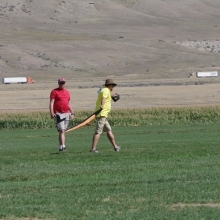 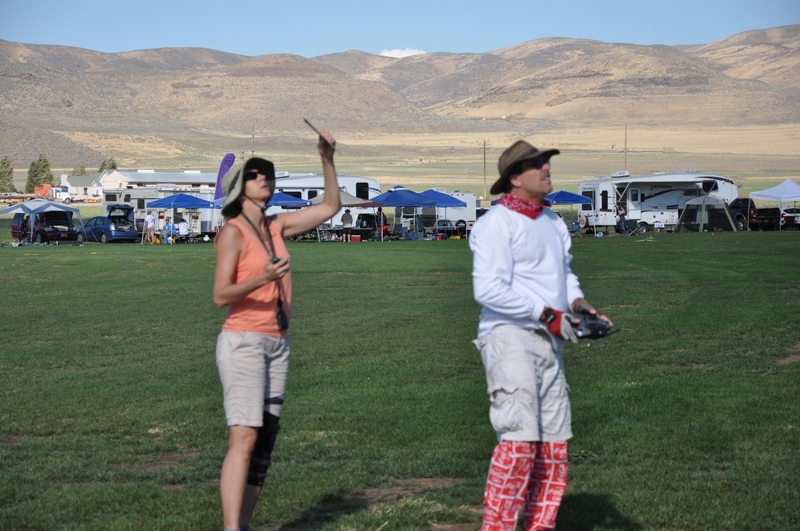 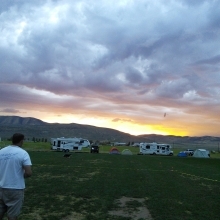 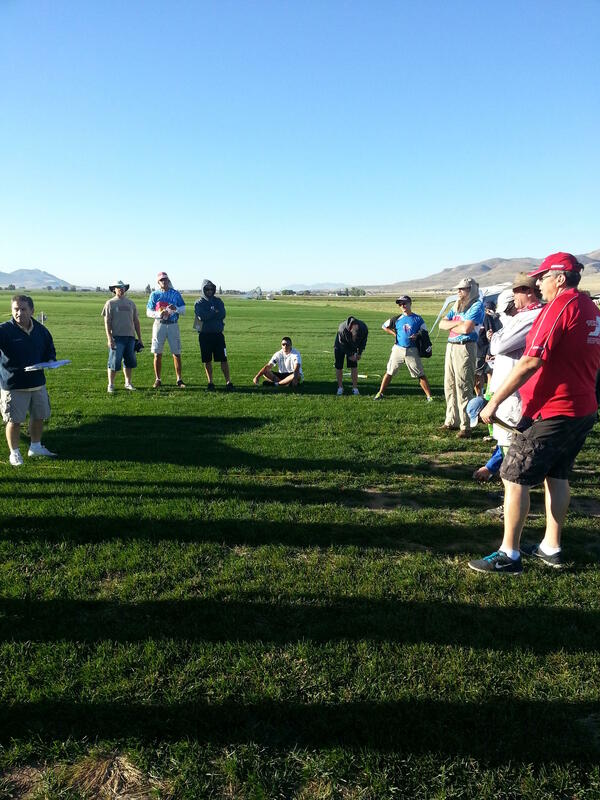 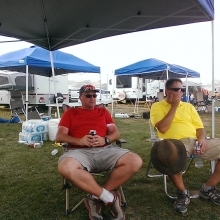 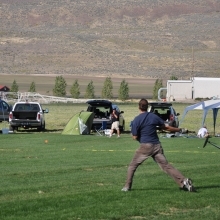 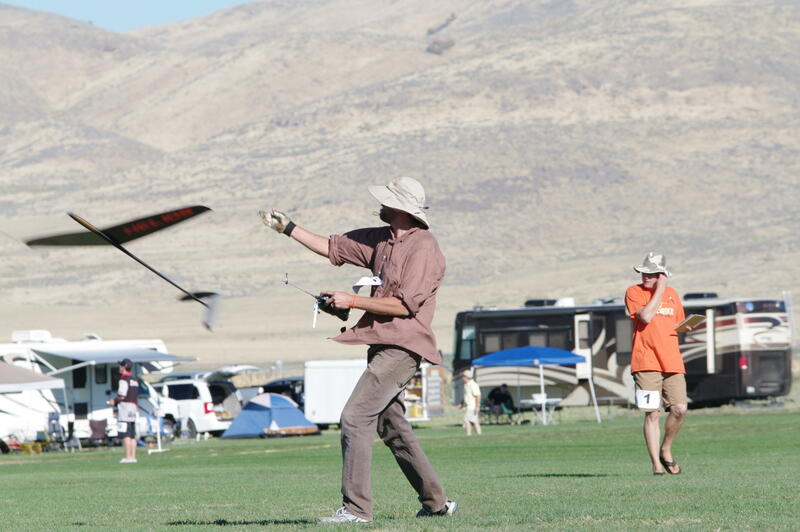 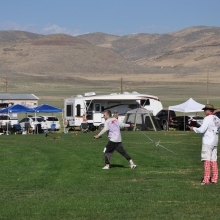 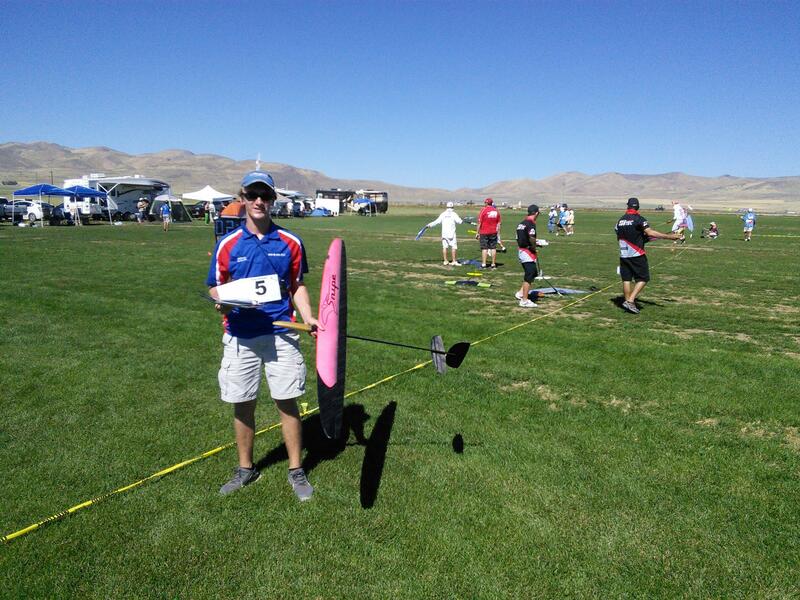 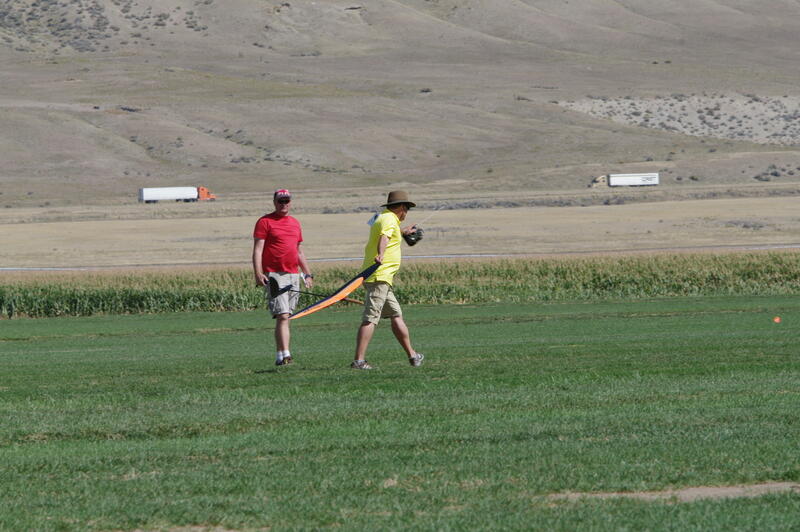 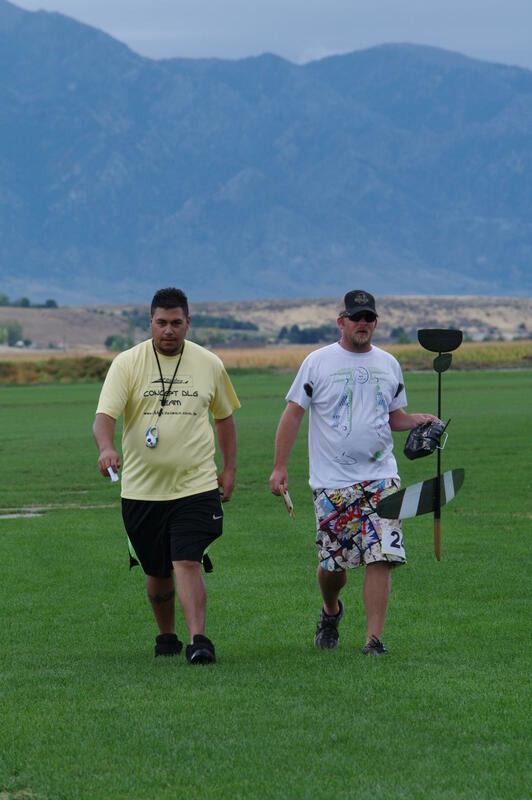 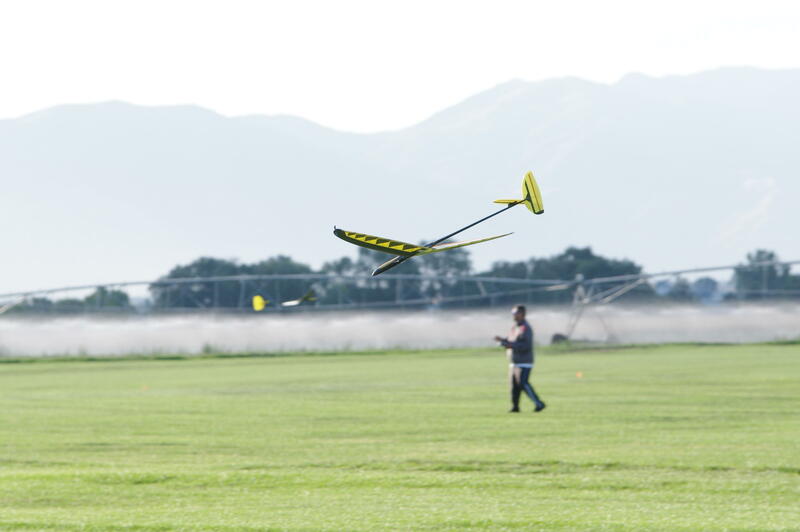 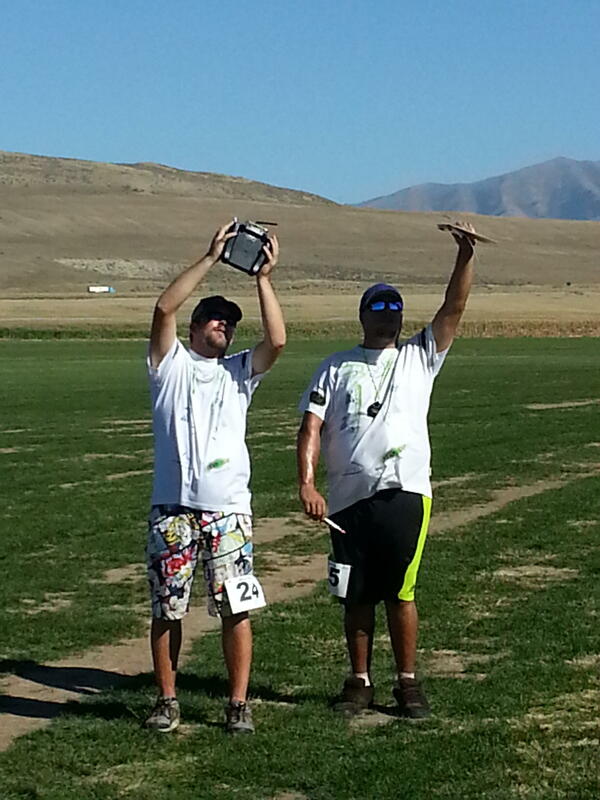 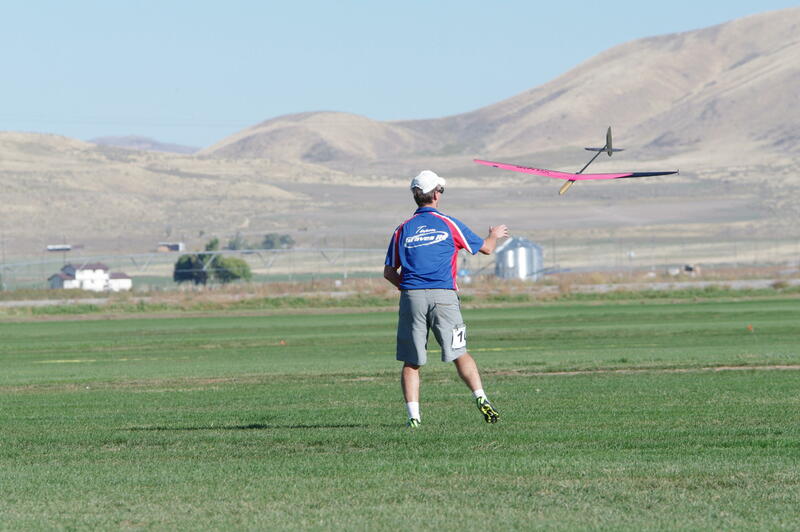 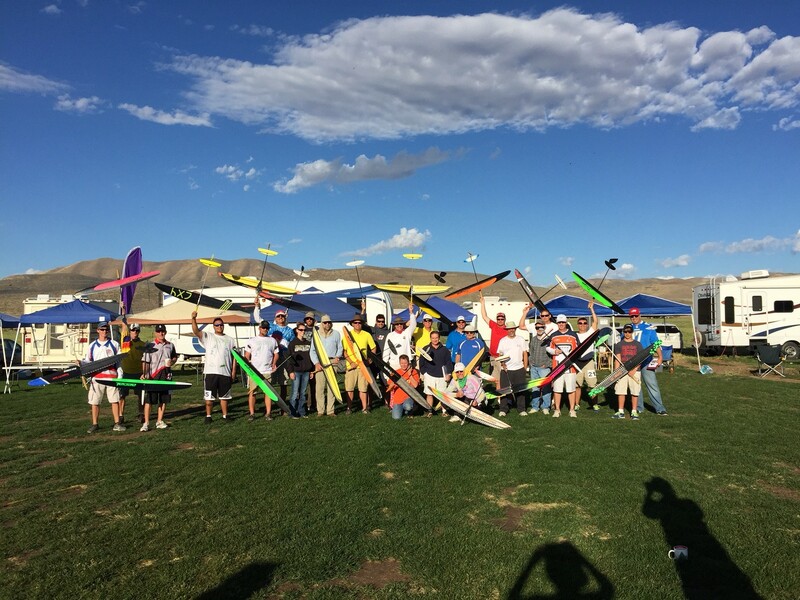 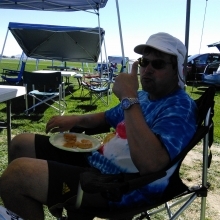 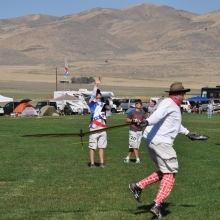 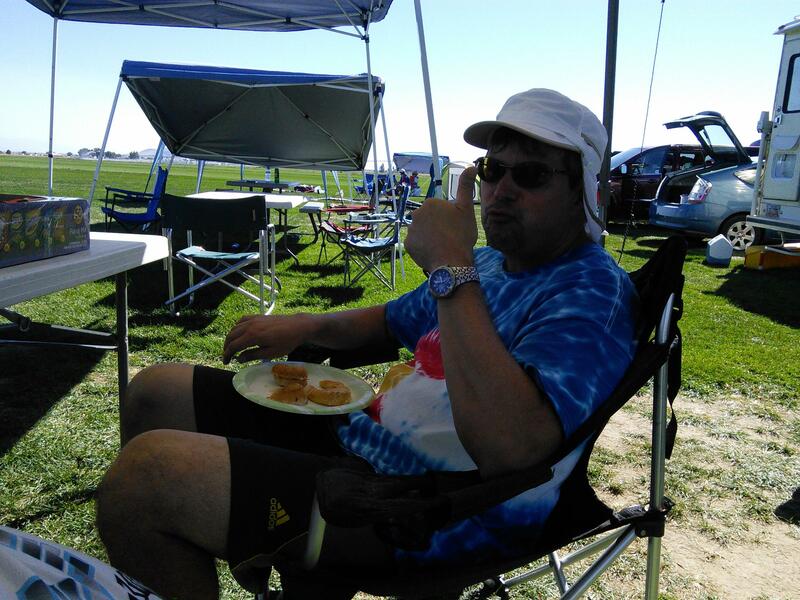 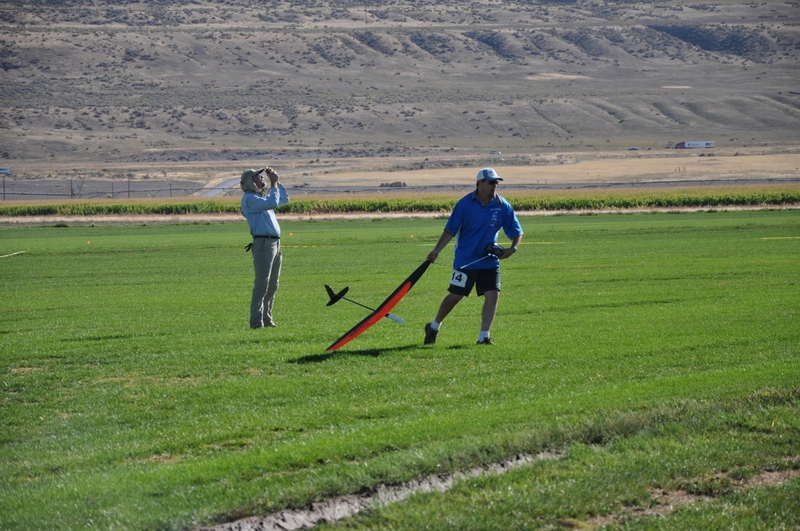 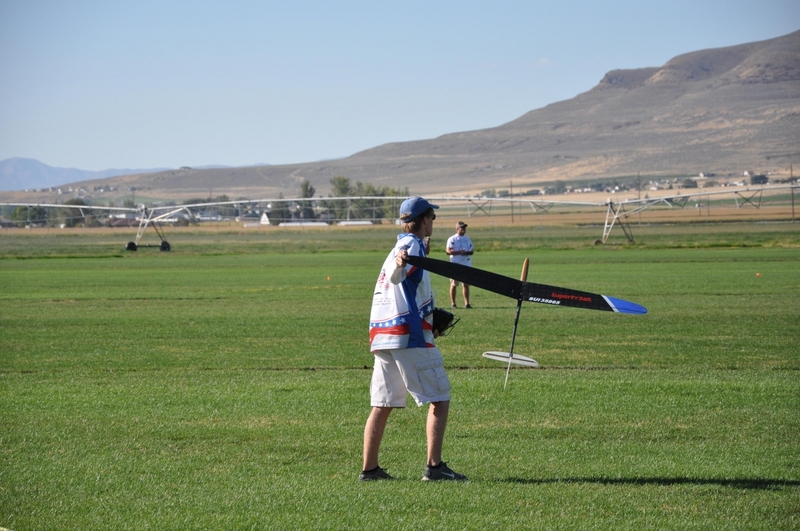 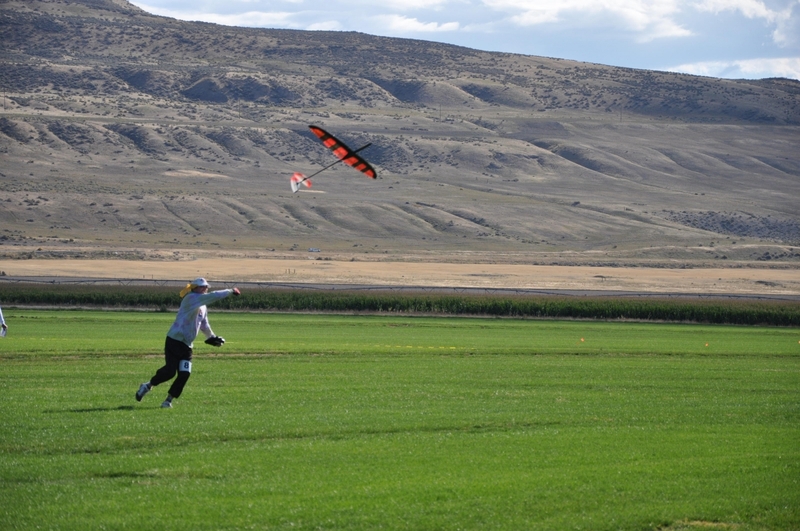 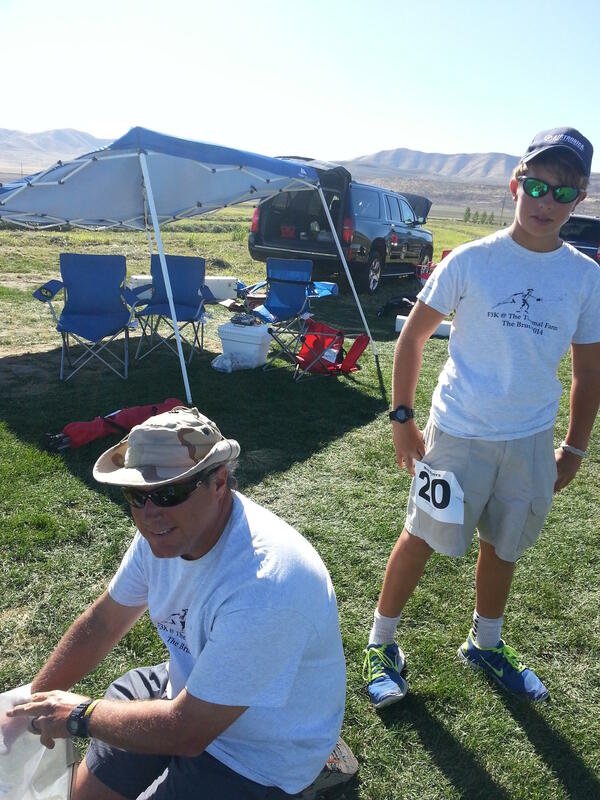 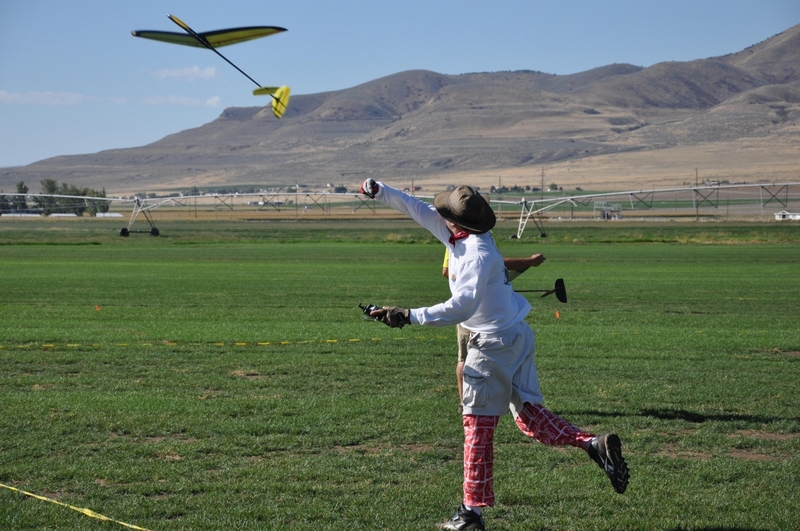 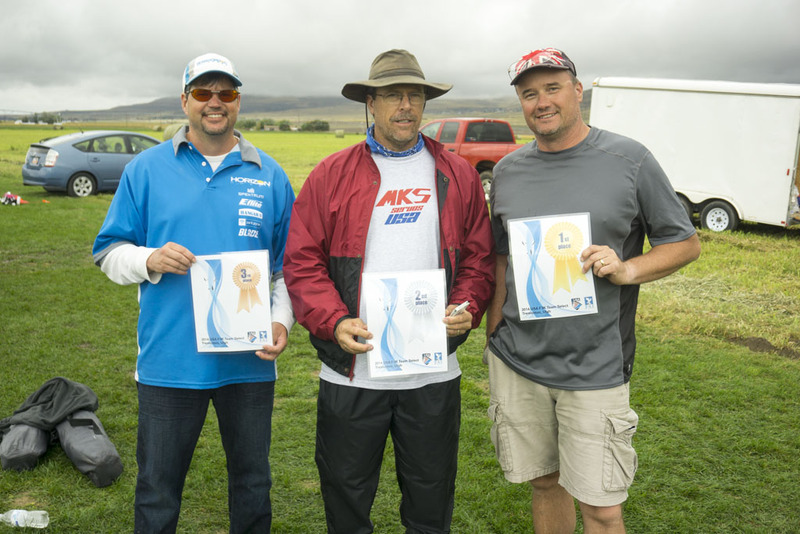 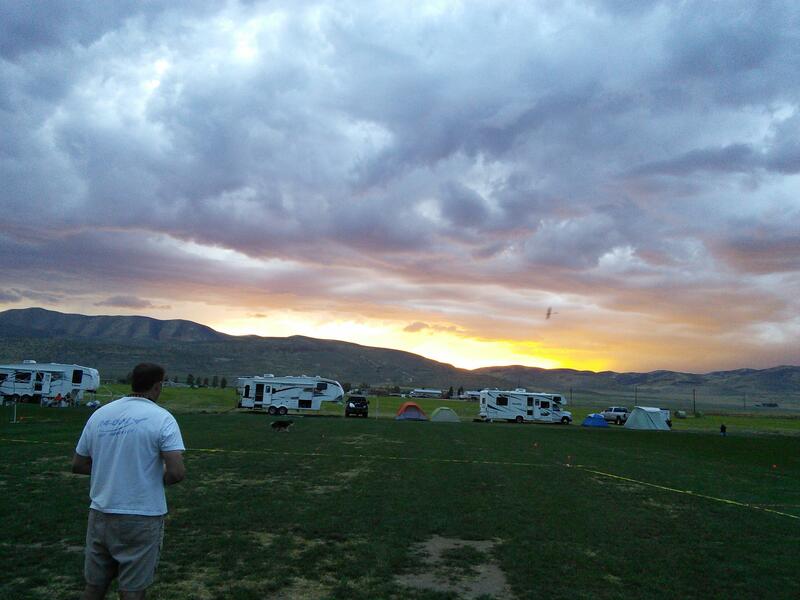 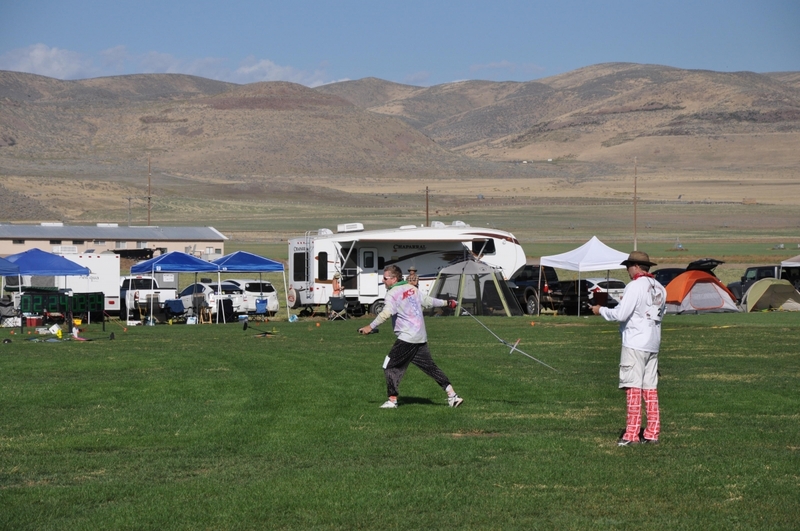 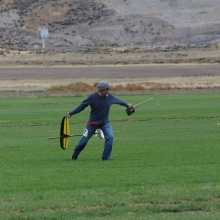 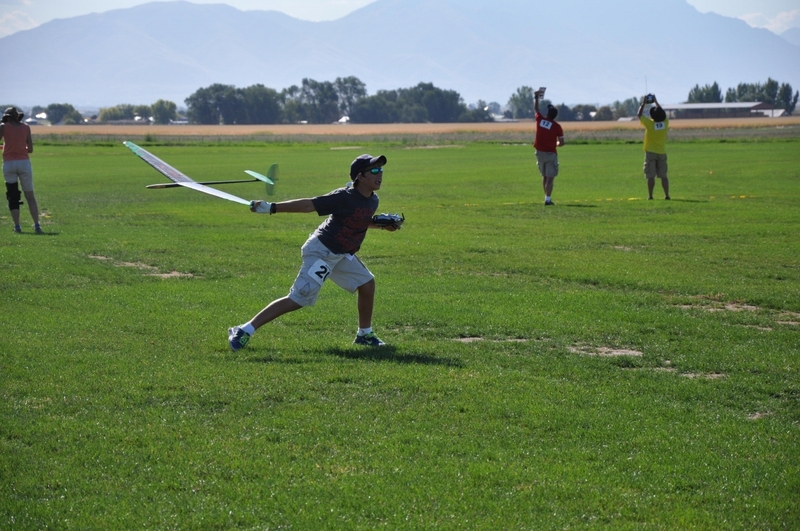 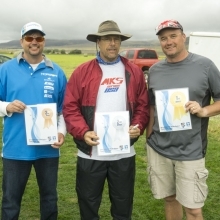 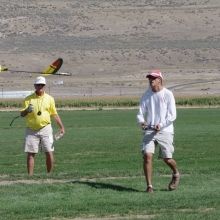 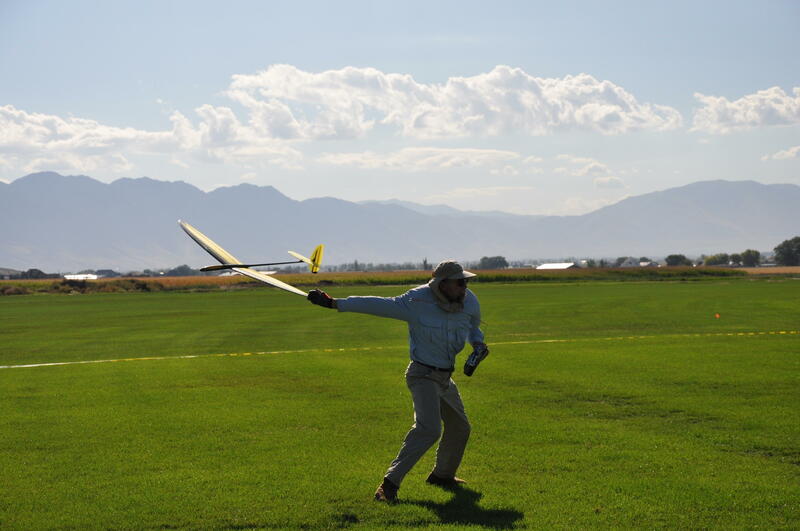 The hand launched glider segment of soaring competition is easily the fastest growing soaring discipline in USA. 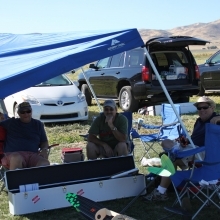 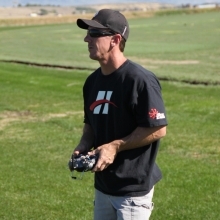 Many young and also more experienced pilots have “crossed over” from other forms of RC to try out this very addictive game. 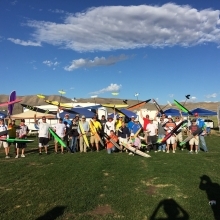 The reasons it is popular are many, but they include the fact that a flying session with these small craft can be enjoyed almost anywhere with virtually zero setup time. 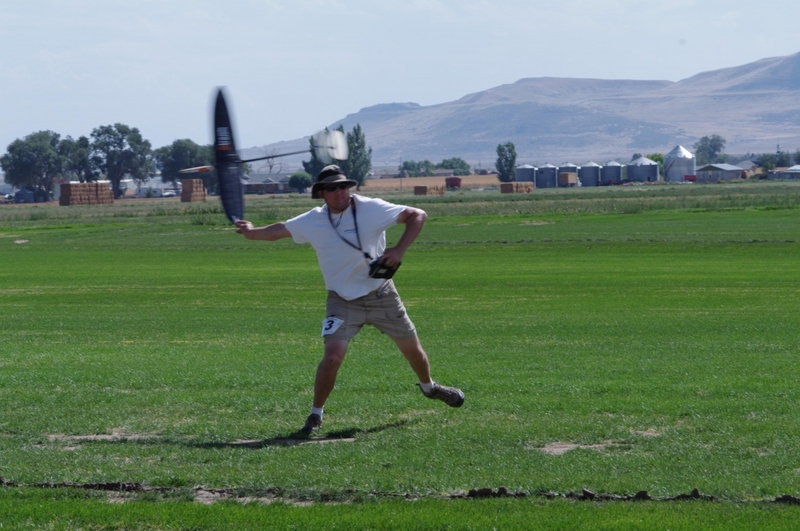 Another popular part of flying DLG is that no part of the actual contest judging is subjective and this appeals to jaded pattern, helicopter and 3D pilots. 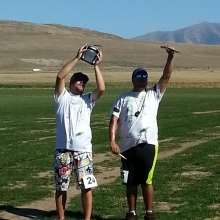 With soaring the score is on the stop watch and nobody can argue with that. 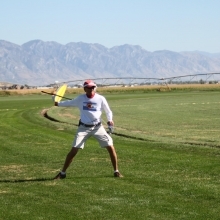 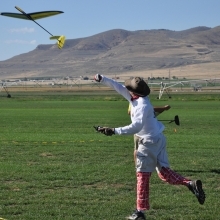 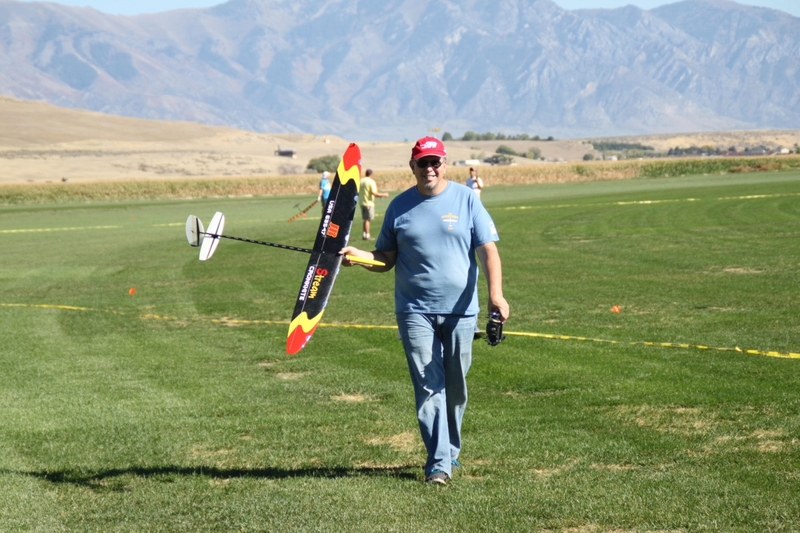 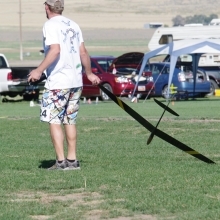 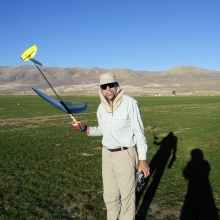 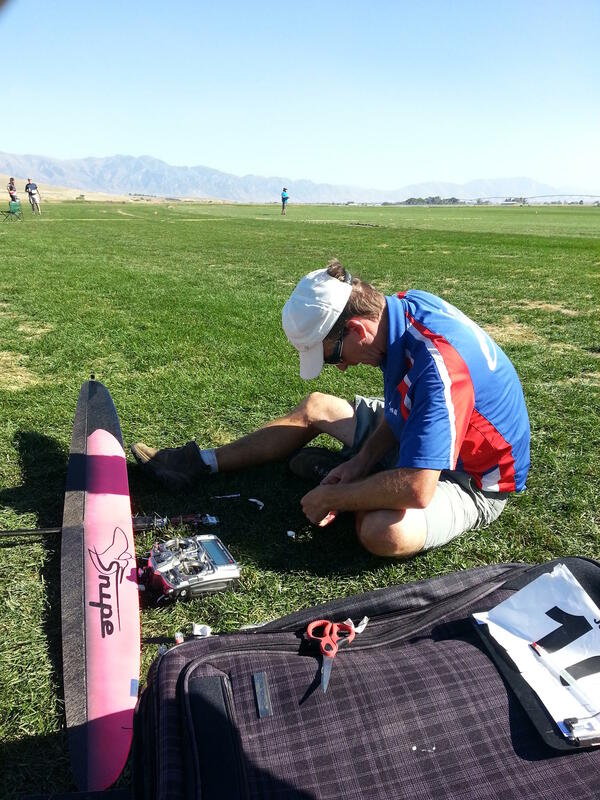 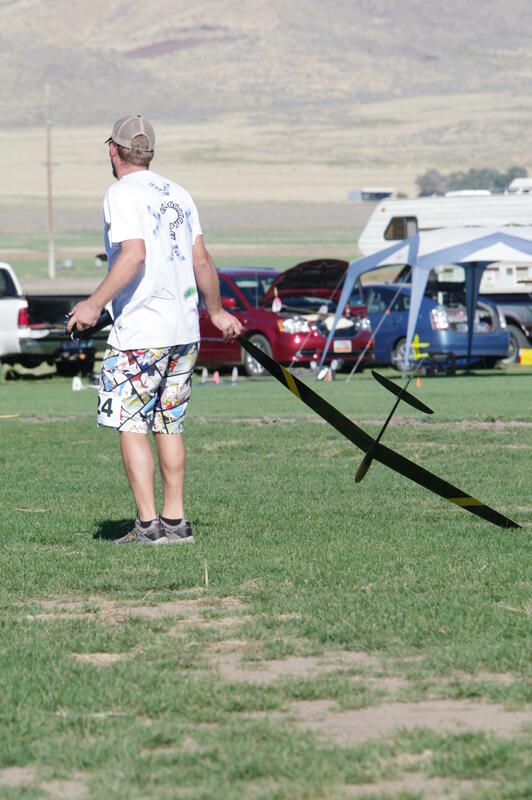 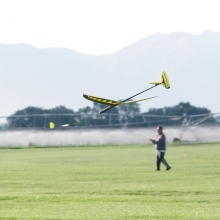 Radio Controlled “Hand Launched” Gliders are flown all over the world and many companies (and some entrepreneurial individuals) have taken to manufacturing various designs of these small 1.5 meter sailplanes. 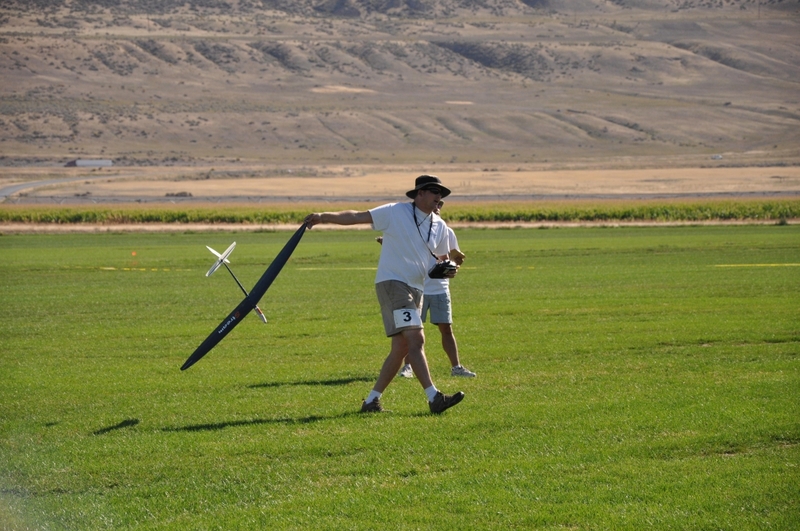 The gliders are mostly built from composite materials and although some wings are still being bagged, the majority of competitive airframes are hollow molded similar to their bigger F3J, F3F and F3B cousins. 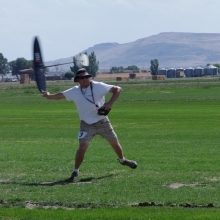 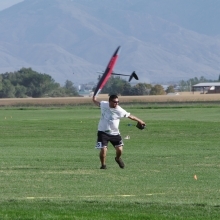 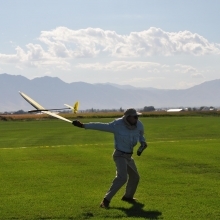 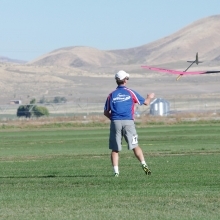 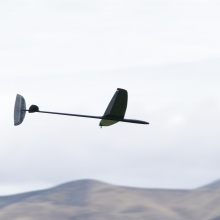 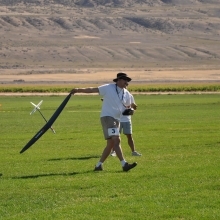 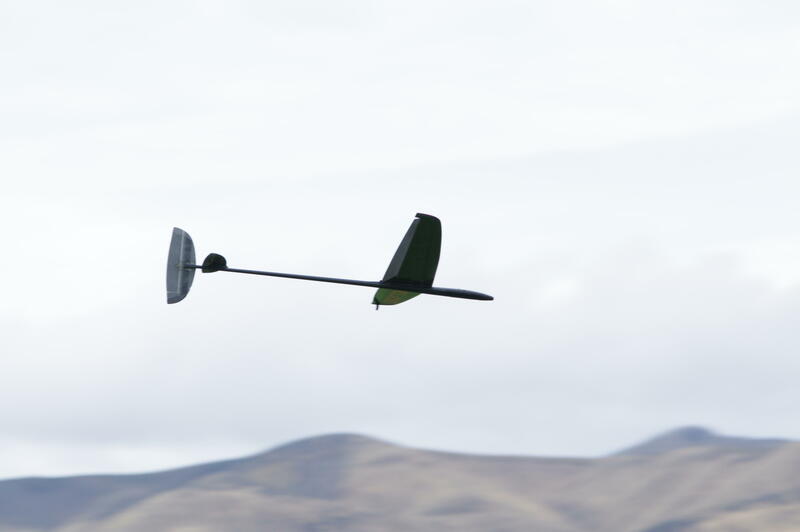 The sailplanes in F3K are launched by a pilot spinning in a fashion similar to a discus throw, while holding the plane’s wing by his/her finger tips before releasing the model for a rotation and climb out to between 160 and 200 feet. 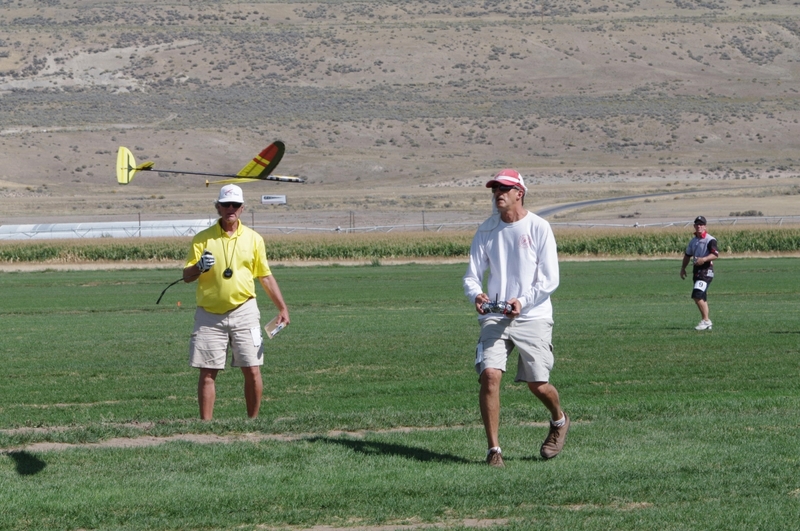 Pilots compete in 8 “Tasks” which are scored and normalized with the pilots who flew in each round, in the same conditions. 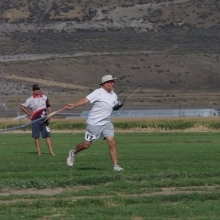 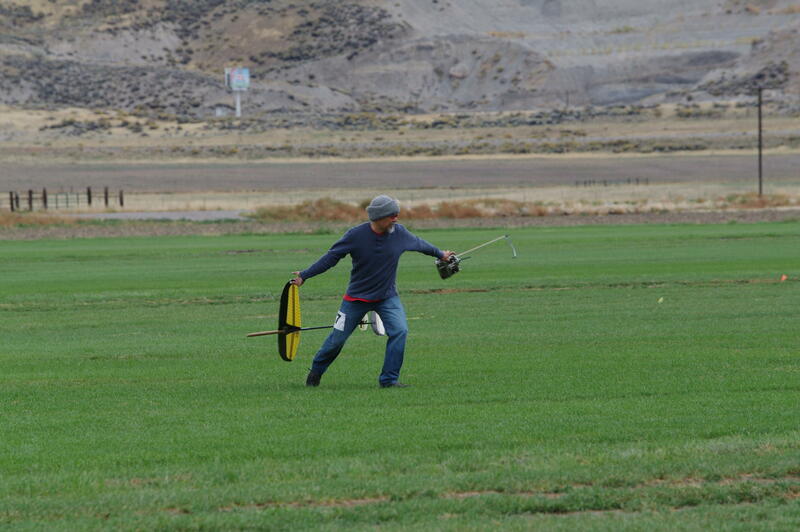 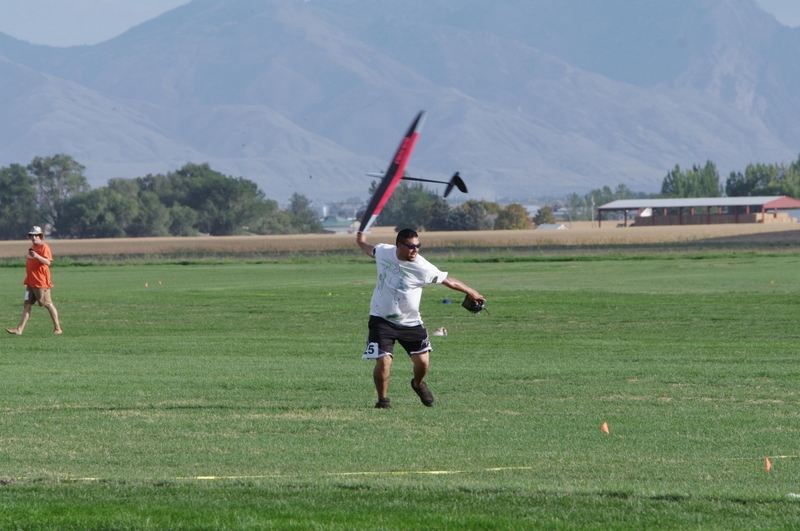 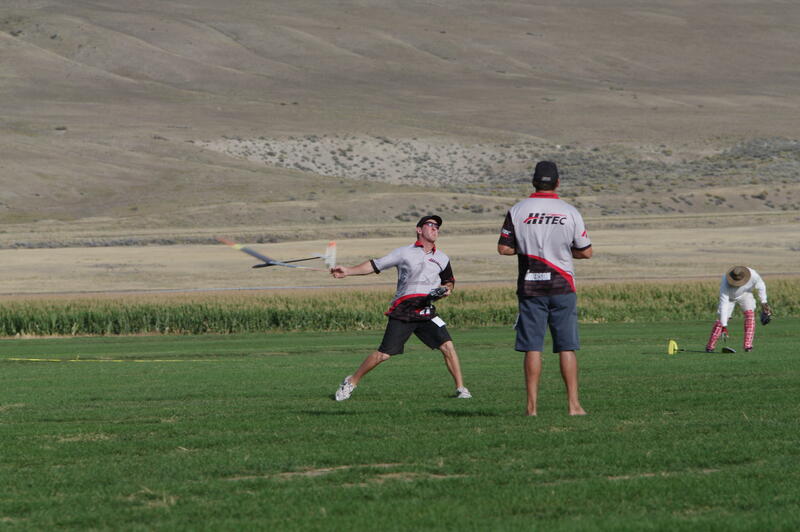 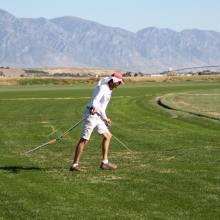 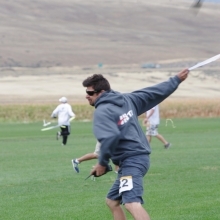 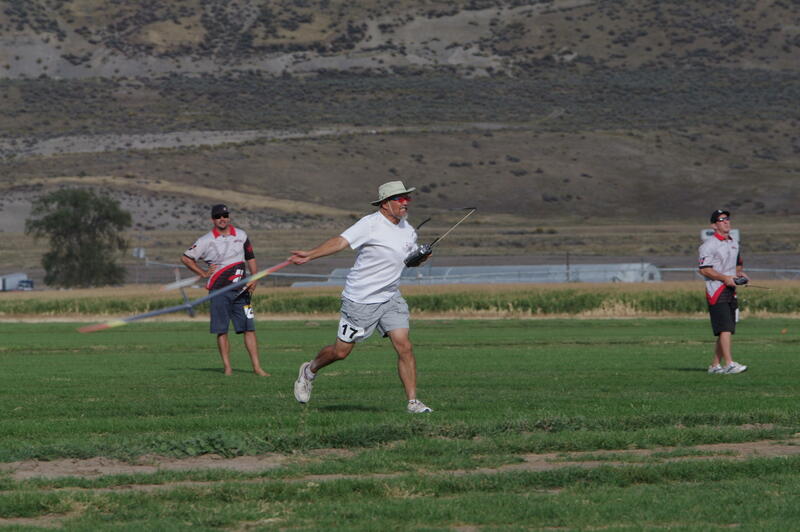 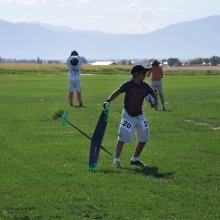 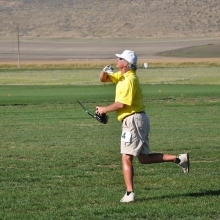 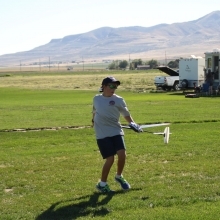 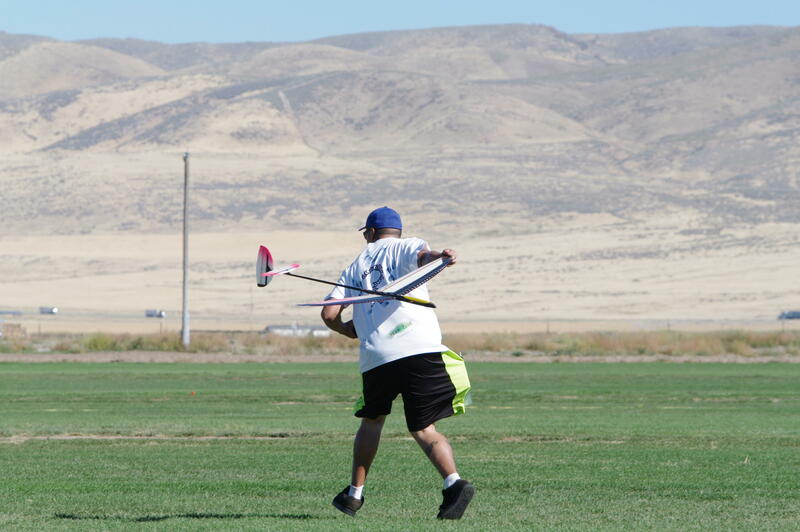 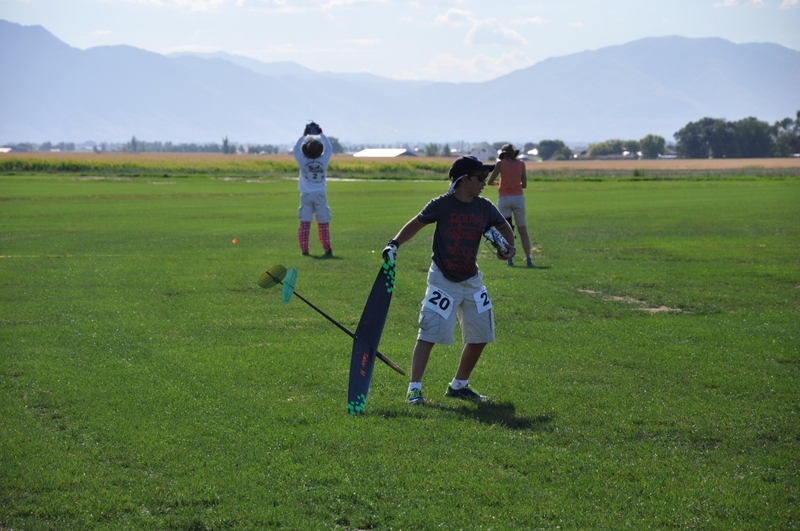 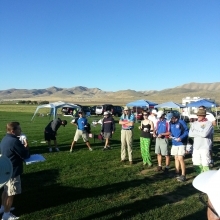 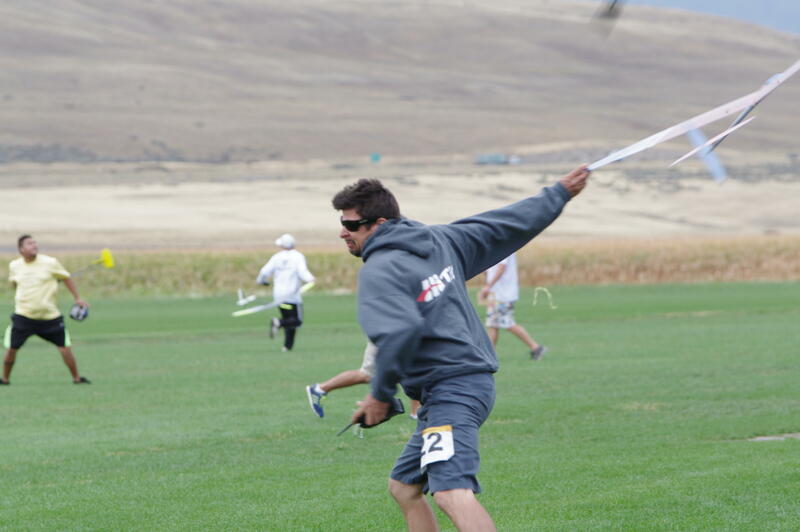 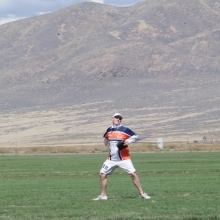 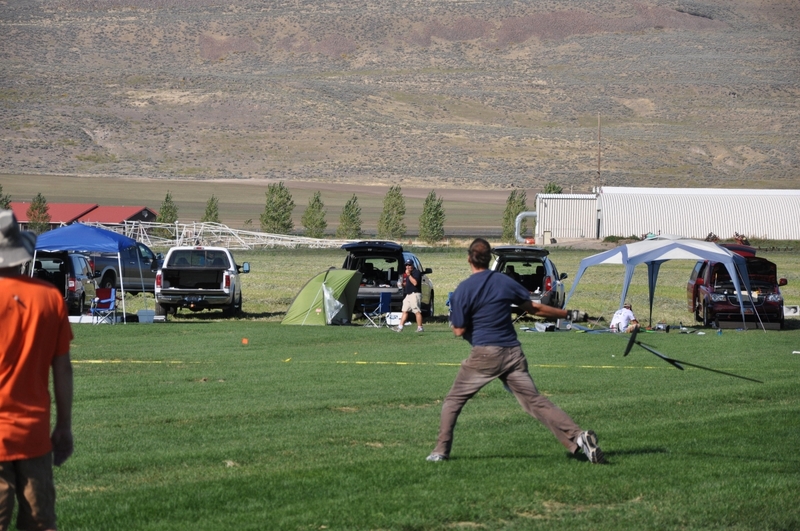 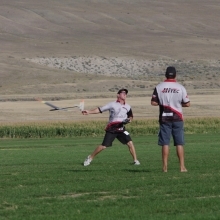 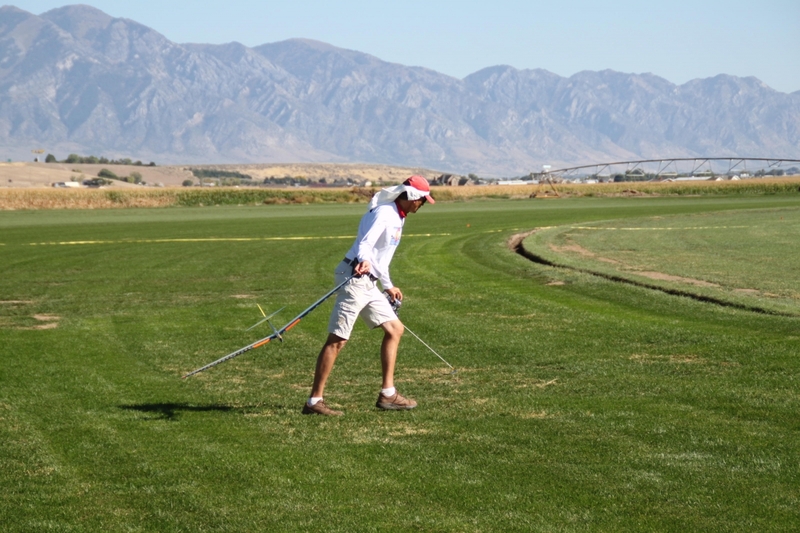 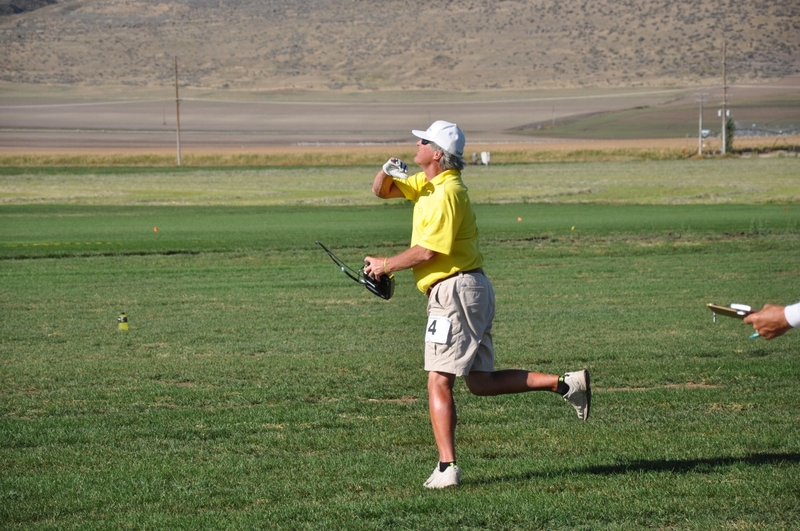 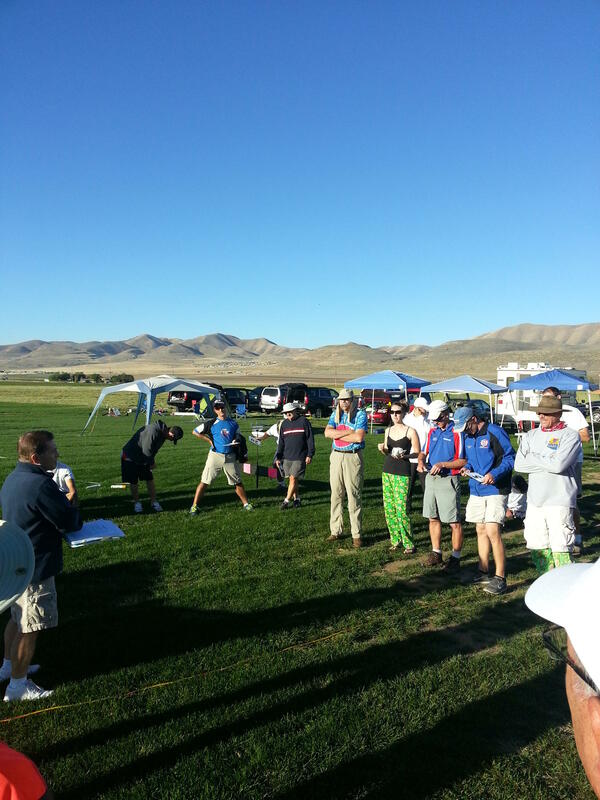 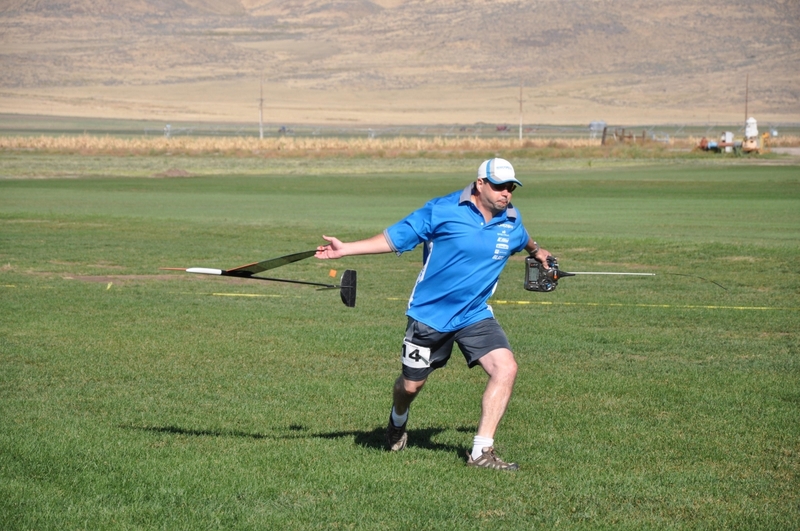 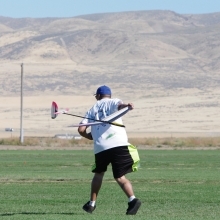 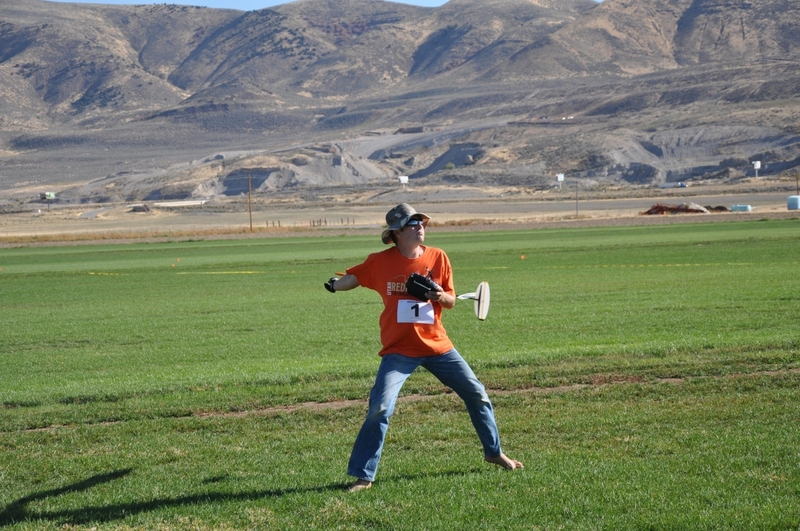 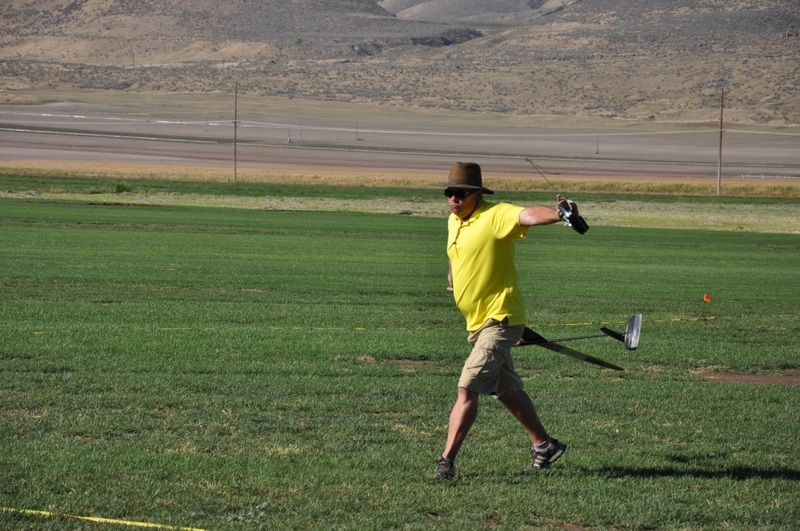 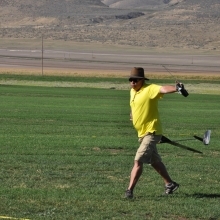 2015 Team Member Jon Padilla reaches back for maximum power launching his Snipe at the Team Selection contest. 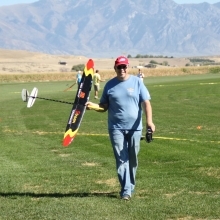 In the United States, the AMA (Academy of Model Aeronautics) sanctions events, provides a code of conduct, and safety procedures for pilots. 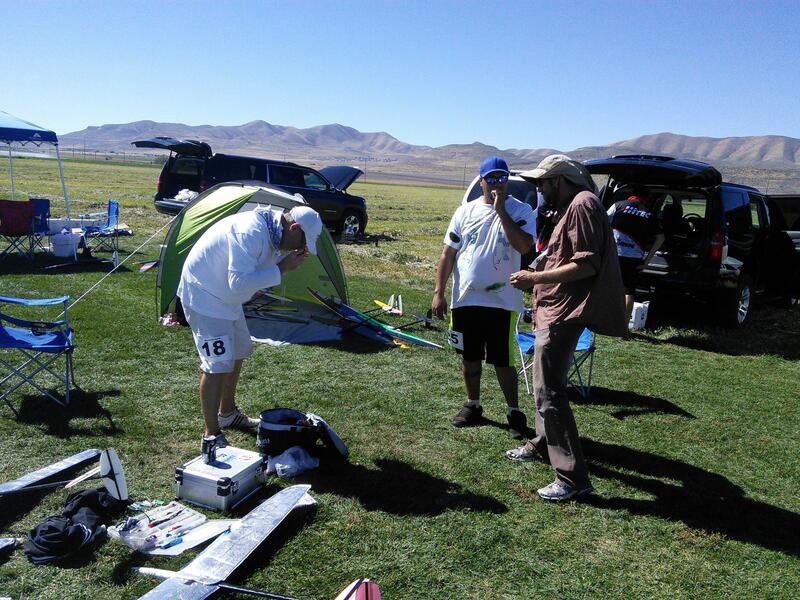 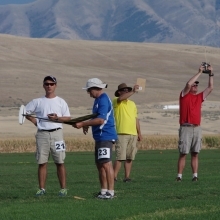 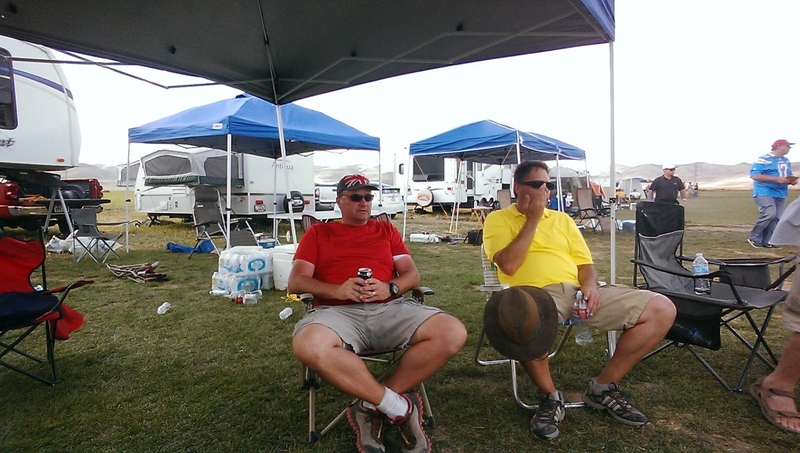 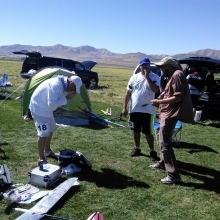 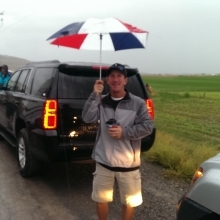 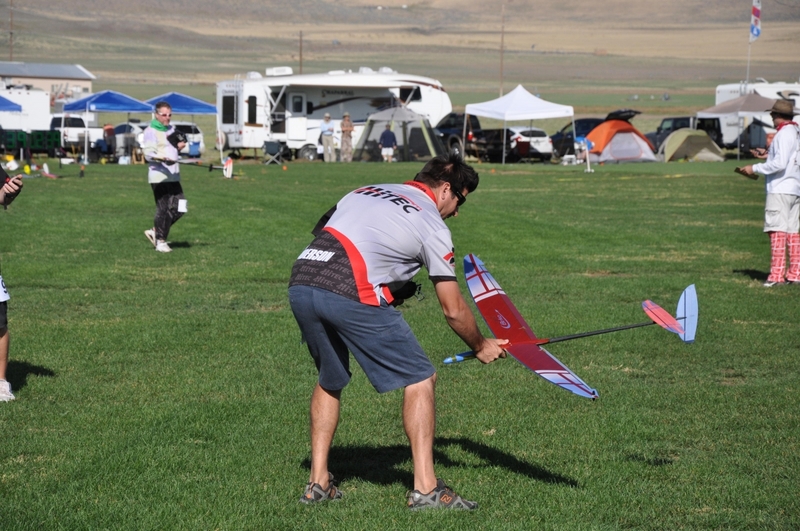 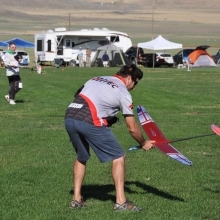 The USA Team represents the AMA, and growing community of enthusiasts as they travel to Ludbreg, Croatia in July 2015 to compete against more than 20 other nations. 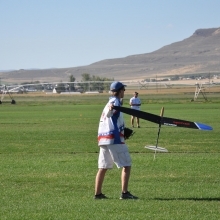 This site is established as a means of communicating with the F3K community and to help the F3K team raise the necessary funds required to get our 6 pilots and two team managers to the Worlds. 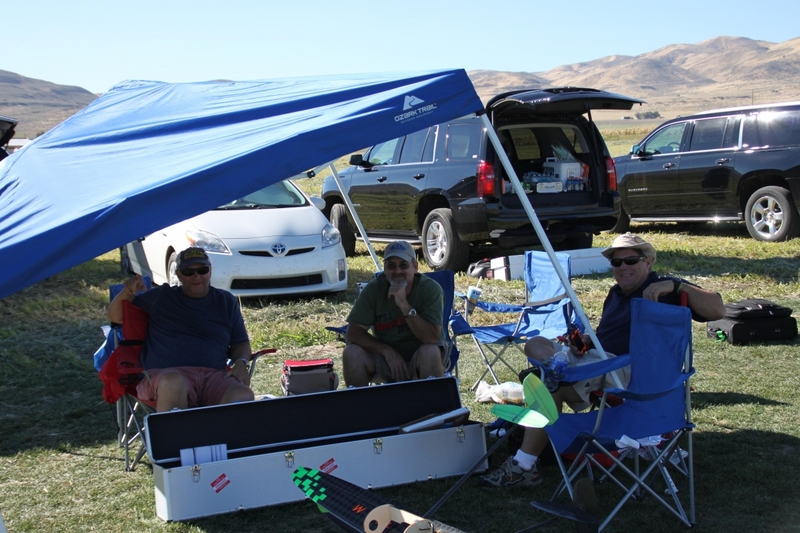 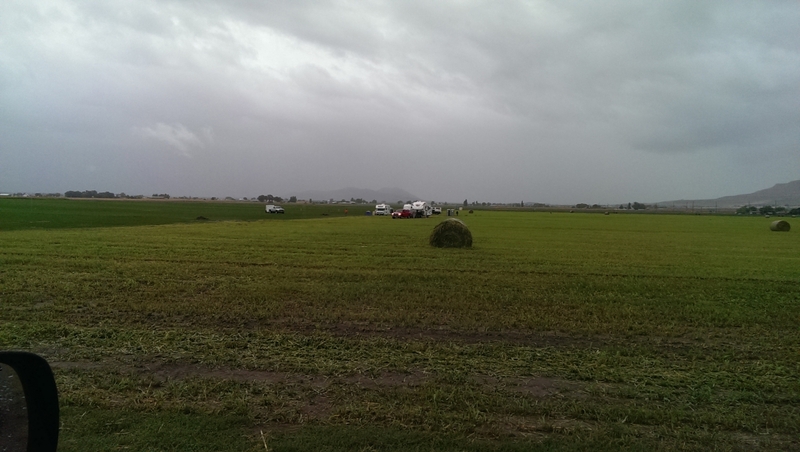 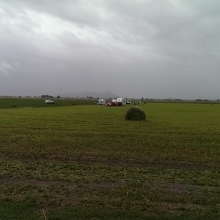 With less funding being provided by the AMA, the F3K Soaring Team will be relying heavily on the soaring community to help. 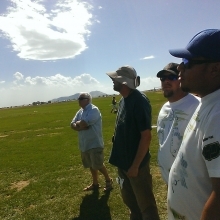 We will conduct a great raffle during the next 8 months and we will also be selling a really nice range of apparel items on this site. 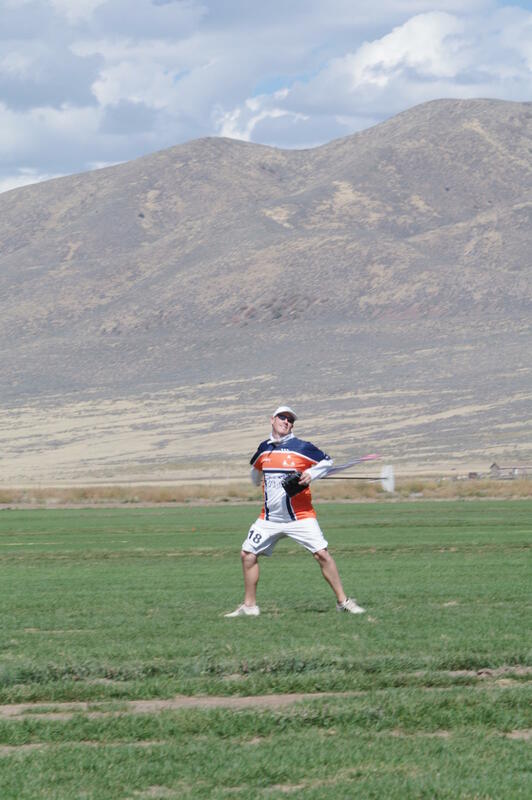 Please come back here often and support the Team by buying tickets or Team Apparel.